ELEGANT GEM! 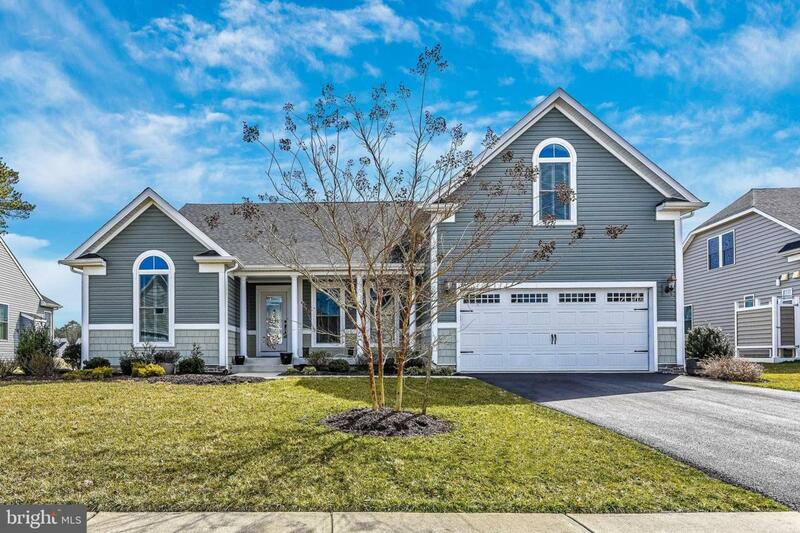 Enjoy the natural beauty of Coastal living at its best in this inviting and spacious home in the premiere community of Canal Pointe! 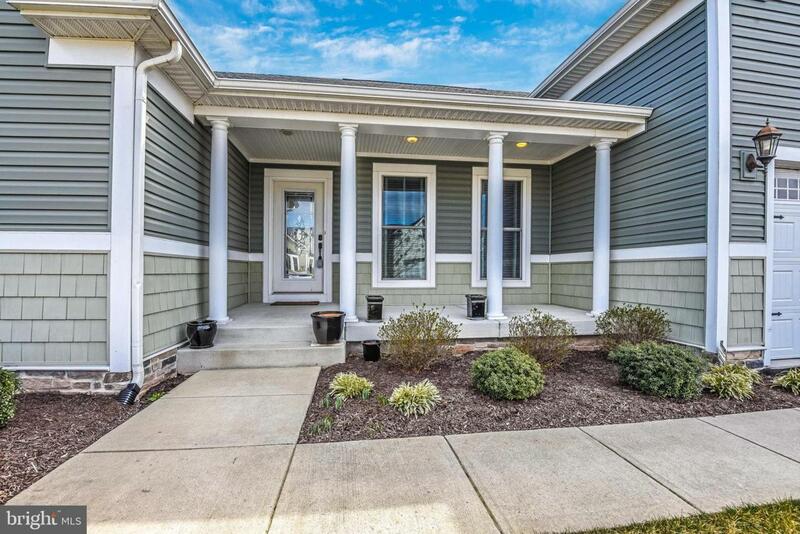 This pristine home features an open floor plan with 4 bedrooms, 3 bathrooms, a loft and a bonus room with French doors that can be used an study, formal dining room, or a 5th bedroom. 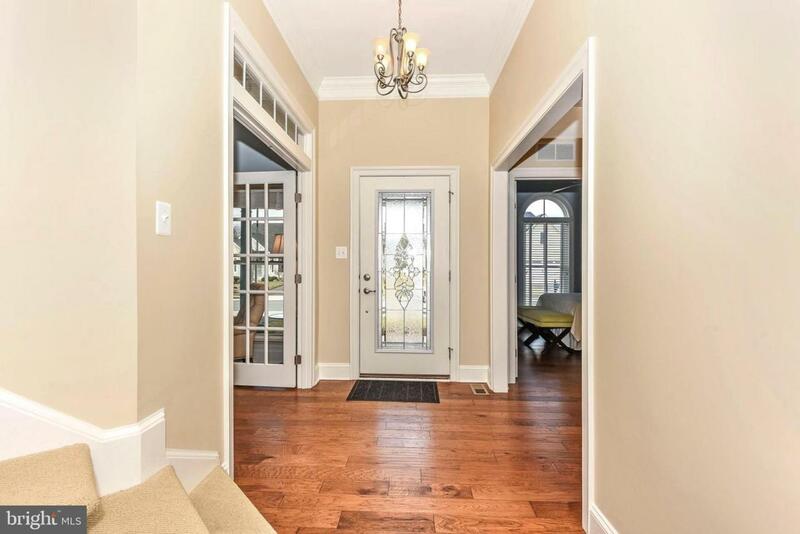 From the moment you walk into the foyer with the warm hardwood floors you will be impressed with upgrades that abound this home. The gourmet kitchen offers upgraded cabinets, glistening counters, stainless steel appliances, wall ovens, and a breakfast bar open to your living space perfect for entertain your guests. The first floor owner's suite features a luxurious bath, with two walk in closets. There are two additional generous sized guest bedrooms and a guest bath on the first floor. The fourth bedroom or second master bedroom with its own bathroom is located upstairs with a huge loft space with tons of possibilities. 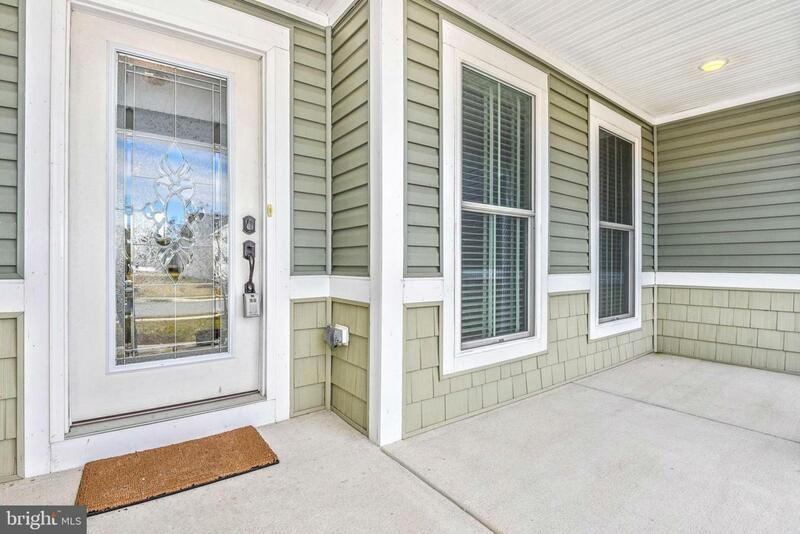 Home is located east of Rte 1 just a short bike ride to the beach while still be close to shopping, your favorite Rehoboth Restaurants, and so much more! Canal Pointe is a resort style community which amazing amenities like a Clubhouse, pools, tennis courts, kayak launch, and more.